Did you know approximately 8% of people stick with their New Year’s goals, while around 80% fail or ditch them altogether? Where do you stand as of today, January 30th? Have you written down your goals? Do remind yourself of them on a daily basis? I honestly think now is still a great time to talk about them, because the more we keep our goals top of mind, the more likely we are to accomplish them! 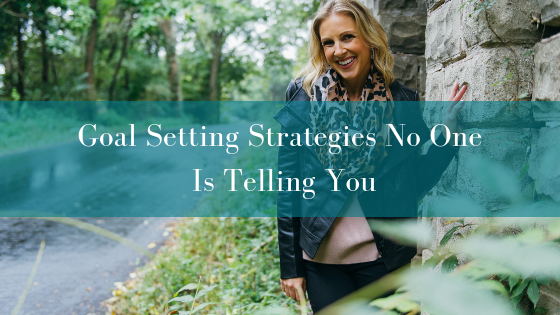 In today's episode I want share with you a few strategies that you should be doing in terms of goal setting that I guarantee no one is telling you to do! 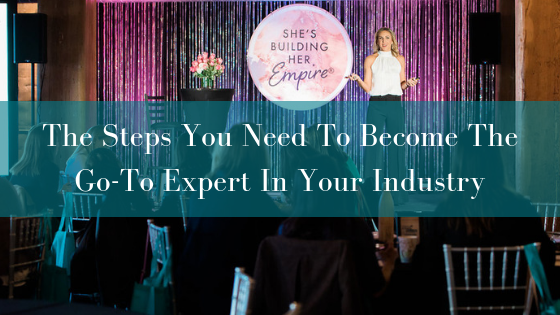 Today we're talking about how to become the go-to business in your industry no matter if you’re a coach and you’re the expert, trying to look like the experts or you have a local brick and mortar business. No matter what you’re doing, we always want to be the go-to in our industry! We want people to think of what it is that we do. Hello Empire Builders! Happy New Year!! I’m so pumped to be able to chat with you guys today. I just love the new year and anything where I can have that fresh start and I just feel like this is going to be such a great year and I hope you feel that way too! If you don't, we have so much time to make something really great happen. There is no reason, no excuses that this just can't be your year. 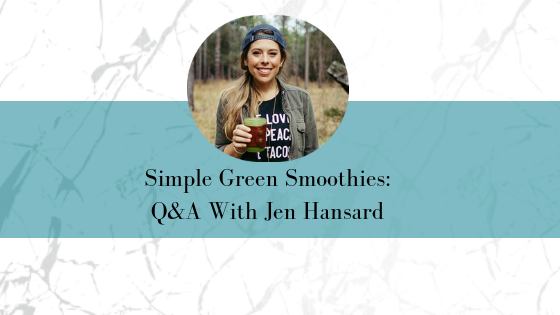 I'm so excited to introduce you today Jen Hansard from simple green smoothies! 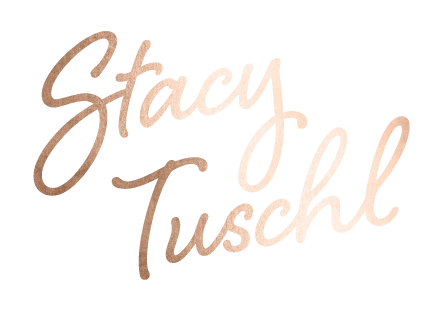 You guys know that I have been on quite a health journey myself and I can't wait to share what her business is all about. PLUS to hear how she's grown such a large empire as well. 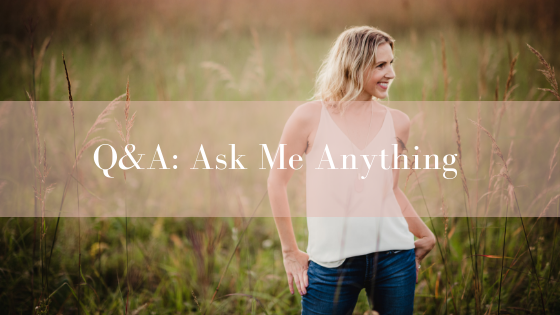 Let’s dive in to some Q&A with Jen! I recently did a Facebook live on my fan page where people could ask me questions ahead of time or they could jump on and ask me questions live. We're going to get into some personal stuff today and business stuff! I haven't done one of these in a while and I know that I'm always getting questions in the Facebook group and I want to make sure that once in a while you guys have access to ask me anything you want so that I can help you in any way possible. Let’s dive into some Q&As. 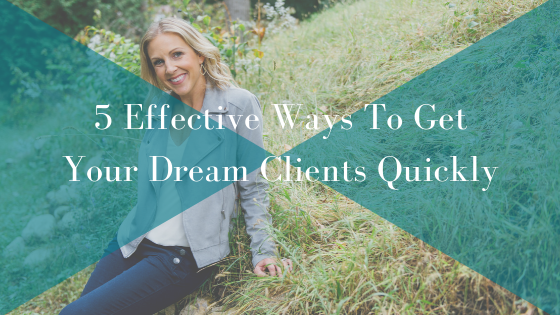 Today we’re chatting about 5 effective ways to get more dream clients quickly. Now, there are a bunch of keywords in there like effective, quickly and another one I should say is dream. I'm not just saying let's make more money. Let's get more clients. 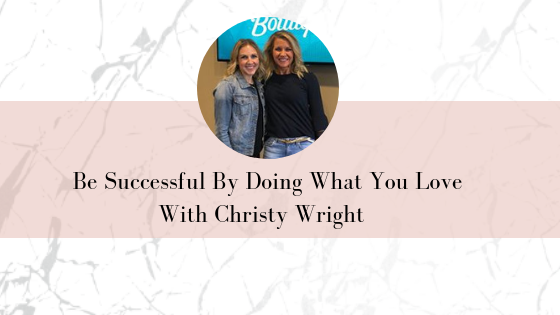 I'm saying find the people that you LOVE working with where it doesn't even feel like work! You're excited to see them. You know that everything you give them they're just so appreciative and they're always telling you how grateful they are for you. Let's get more of those clients! If you’re in the online space and have yet to meet Jasmine Star, today is your lucky day! 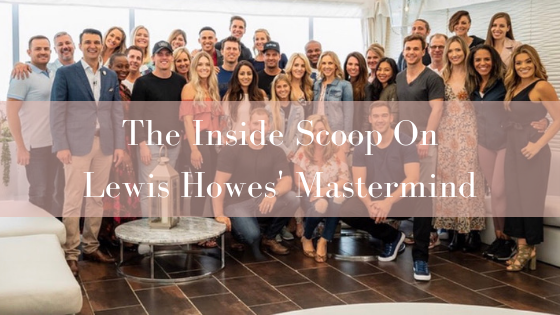 Jasmine is not only a good friend, but she is a fellow mastermind member and truly my go-to girl when it comes to all things Instagram. 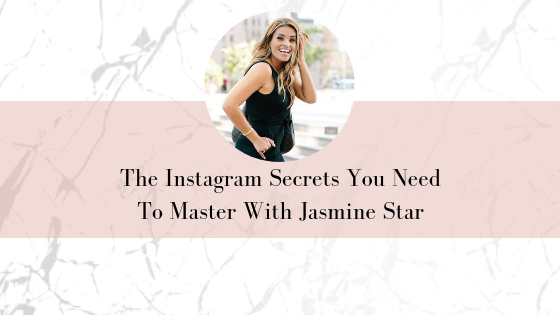 Today we are going to dive into Jasmine's personal Instagram strategy, how she is using the platform specifically, what changes she thinks may be coming soon, PLUS some big truth bombs! Ready for some Q&A?! 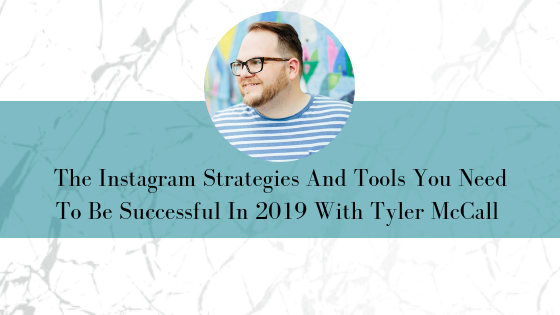 I have the pleasure of introducing you to my good friend and Instagram expert, Tyler McCall. (Hint, hint: You probably recognize his name because we just announced he is going to be on stage at our 4th annual SBHE Live in May!). Now, when it comes to social media, we already know Instagram is the place to be. Instagram is the place for connection, engagement and yes, even conversion!